You are not really giving us enough information, but I happen to know this font. You are not telling us what software you are using, so this will be very general. that should get you the image without artefacts. 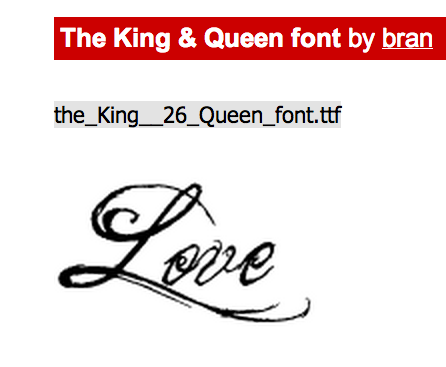 The font is called The king and queen, and you can find it on dafont here. Type/draw them on a new layer and delete your first layer. The quickest method is to use the white background to drive the transparency in a layer mask. This method requires no tracing and IMO is the easiest way to convert a white background to a transparent one. How to isolate the text from a bitmap logo? Pixlr - Transparent image with Text layer on top . Layer must be rasterized? How to export videos with transparent background from Keynote app? How to make a logo transparent in Illustrator with multiple layers?